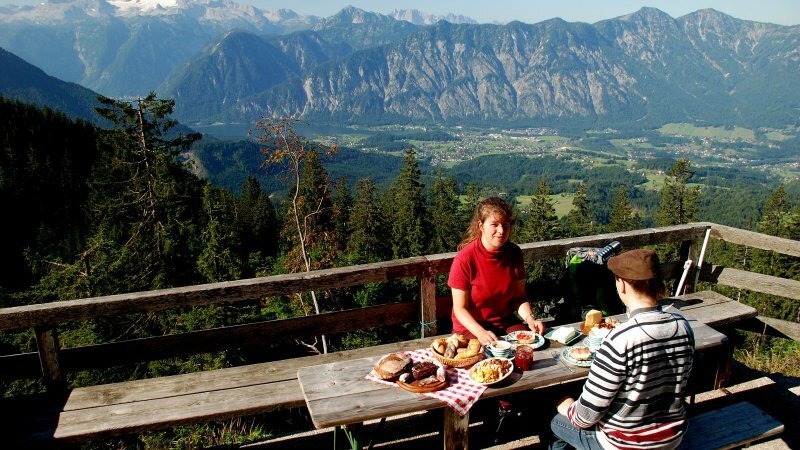 Enjoy a special kind of breakfast. 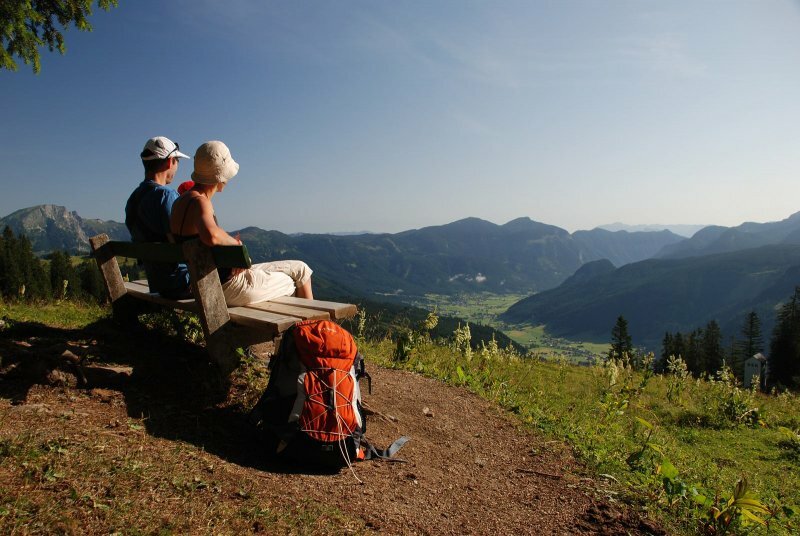 Take a seat and breathe in the early morning fresh air. 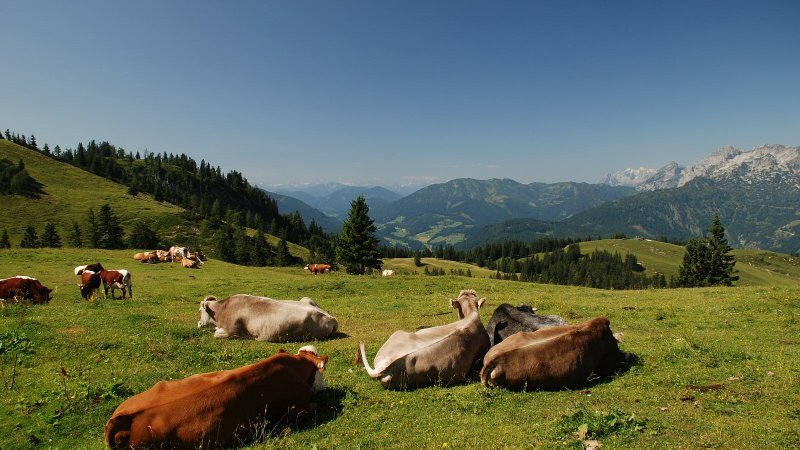 Surrounded by pure alpine life, accompanied by the gentle ringing of cowbells, hereyou will find the ideal conditions to start your day. 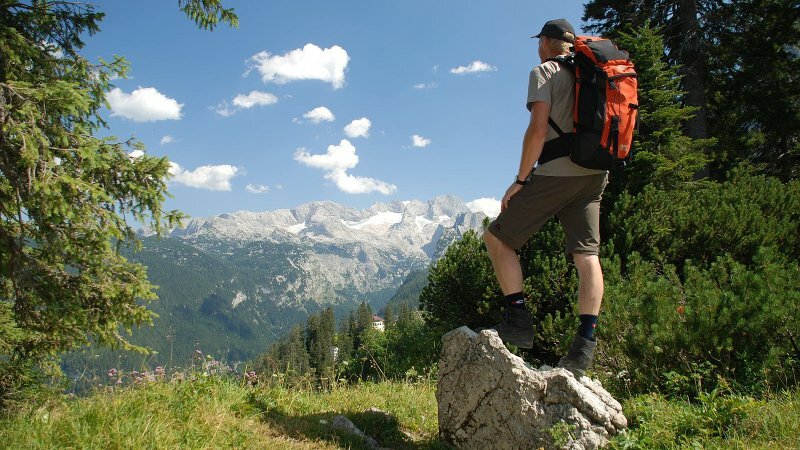 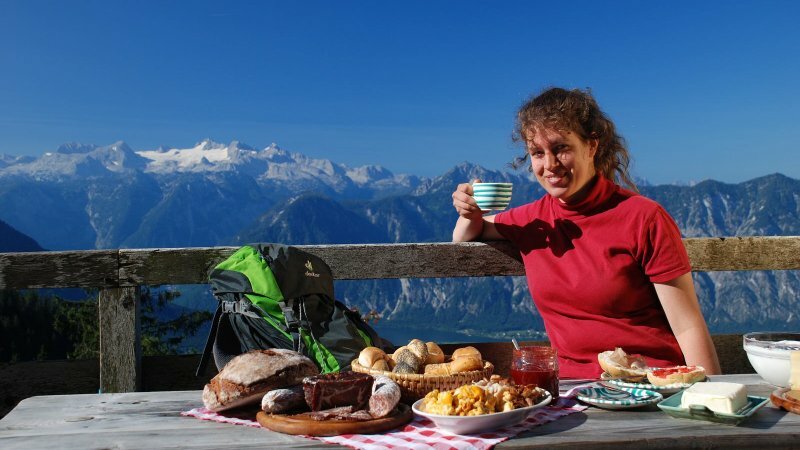 A hearty mountain breakfast with many regional products from the UNESCO World Heritage region of Hallstatt Dachstein Salzkammergut and a proper "mug of coffee" will get you in the mood for the day’s hiking, through the Alpine pastures, which lies ahead of you. 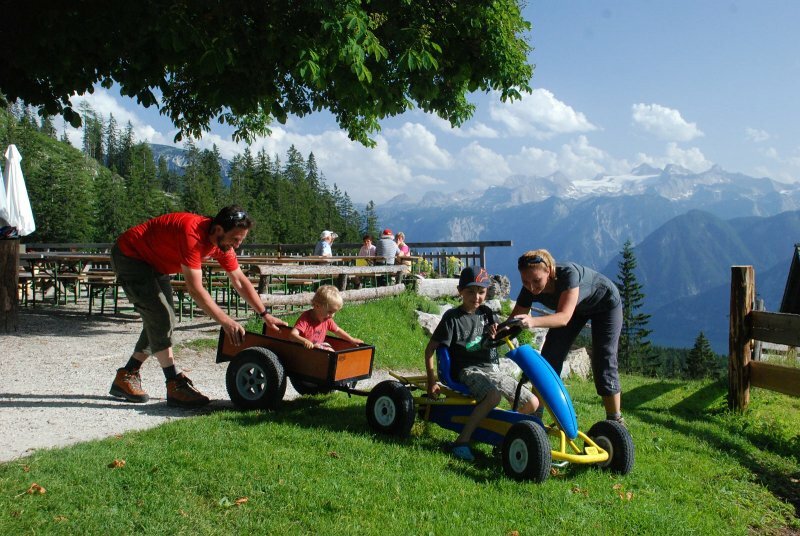 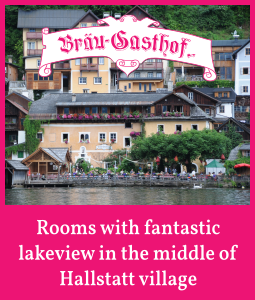 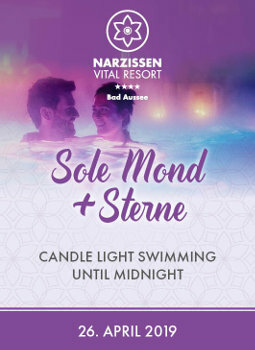 The stunning landscape in Bad Goisern on Lake Hallstatt, Gosau, Hallstatt and Obertraun are thrown in for free! 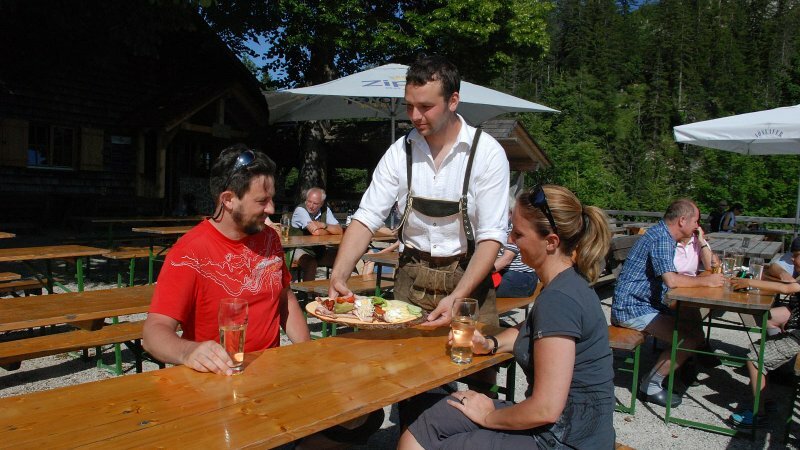 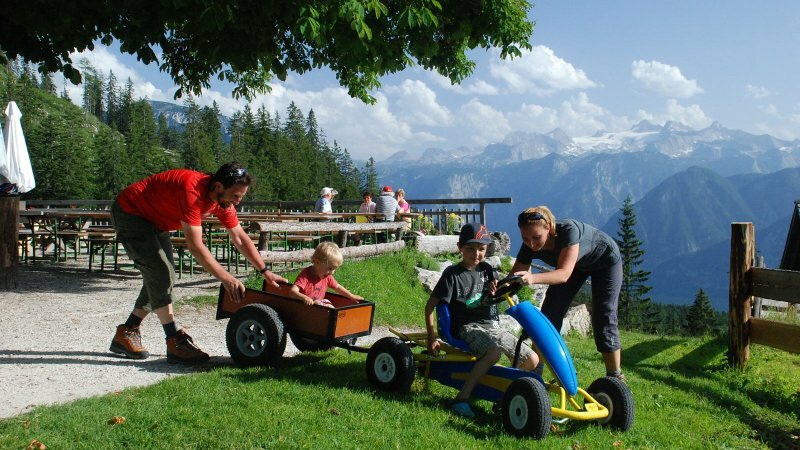 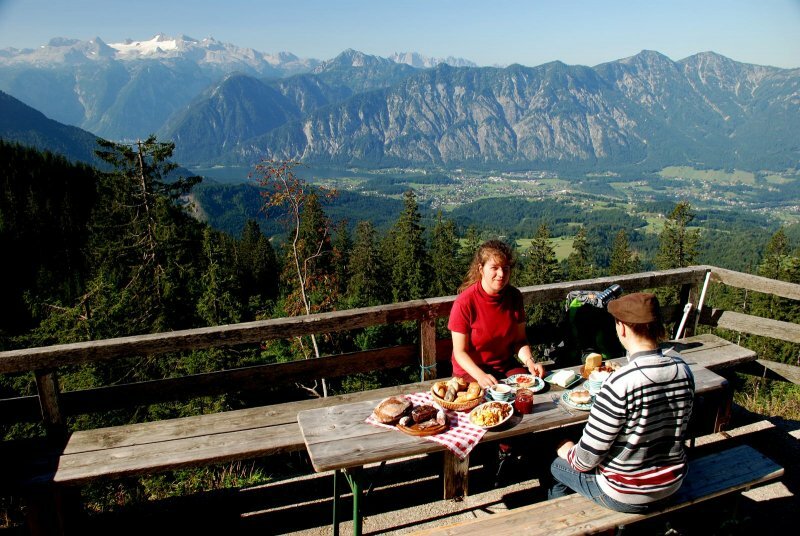 The breakfast is offered this summer from July to September, every Wednesday, Friday and Saturday between 9 .00 to 11.00 hrs.. in numerous mountain pastures in the holiday region around Lake Hallstatt. 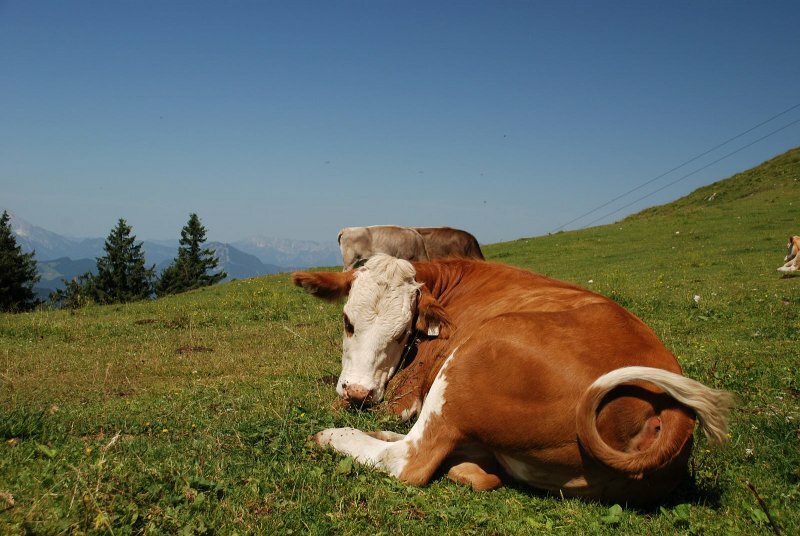 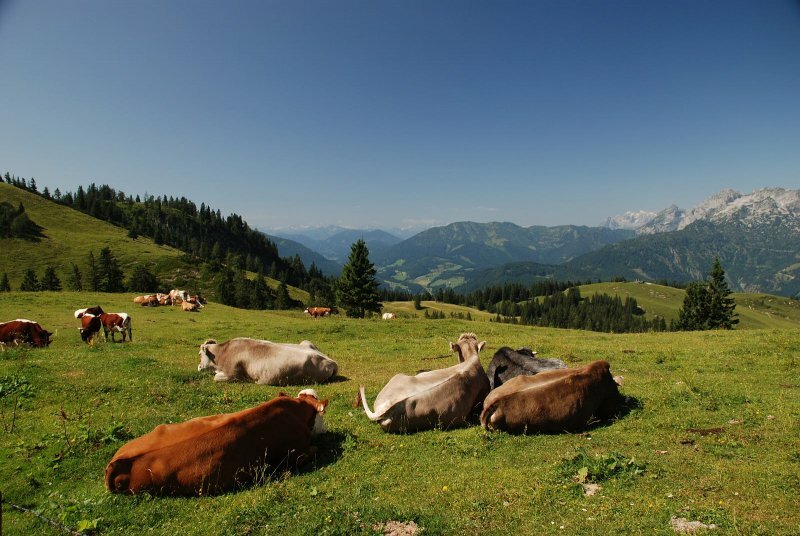 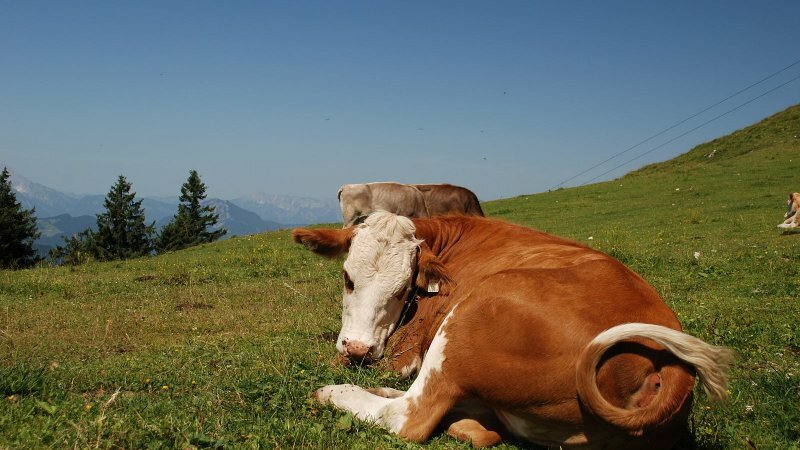 When is breakfast up on the mountain pastures? 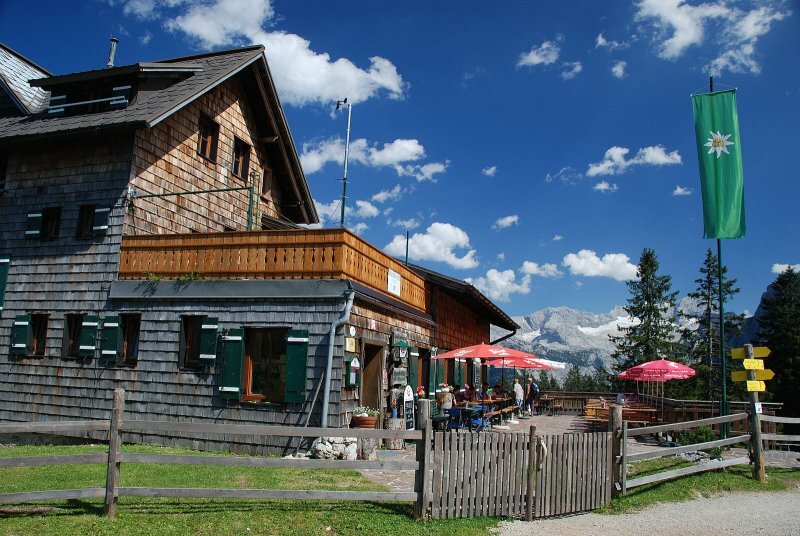 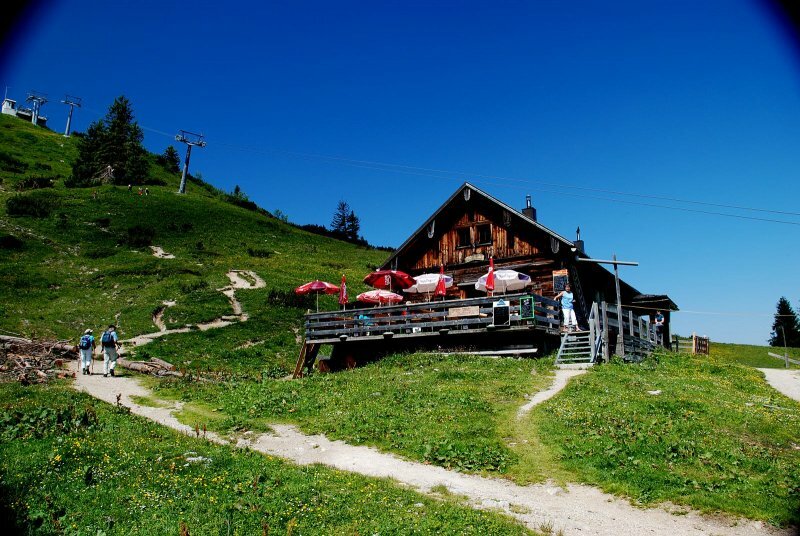 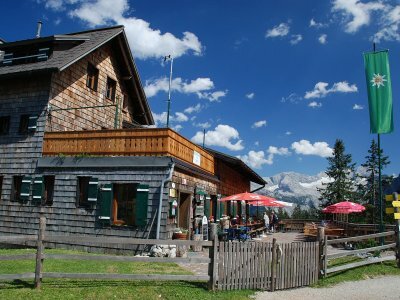 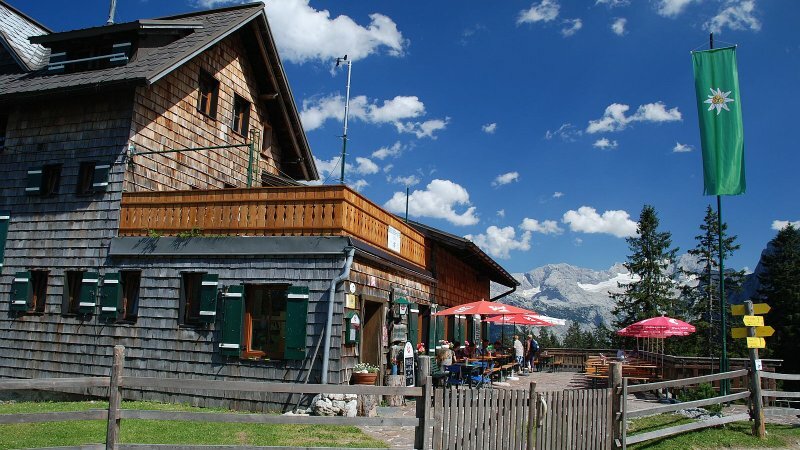 Information on which alpine hut is currently serving breakfast, within the UNESCO World Heritage region, can be obtained from the tourist offices of Bad Goisern on Lake Hallstatt, Gosau, Hallstatt and Obertraun or by telephone: +43 (0) 6135 8329 or send an email to info@dachstein-salzkammergut.at. 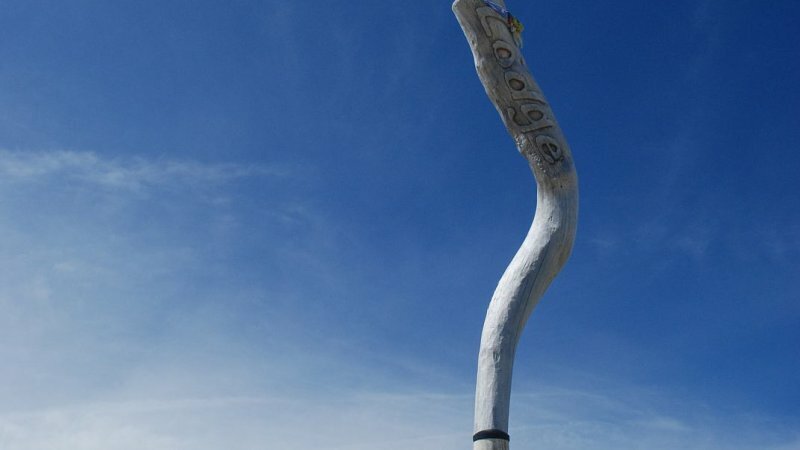 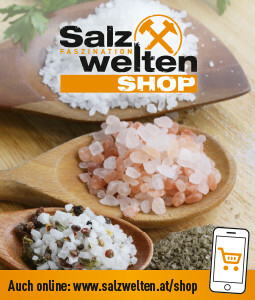 Here you will receive a prospect with further information. 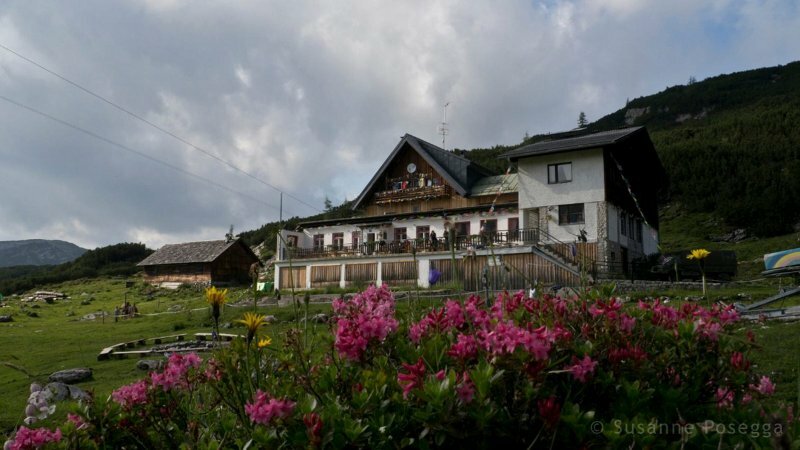 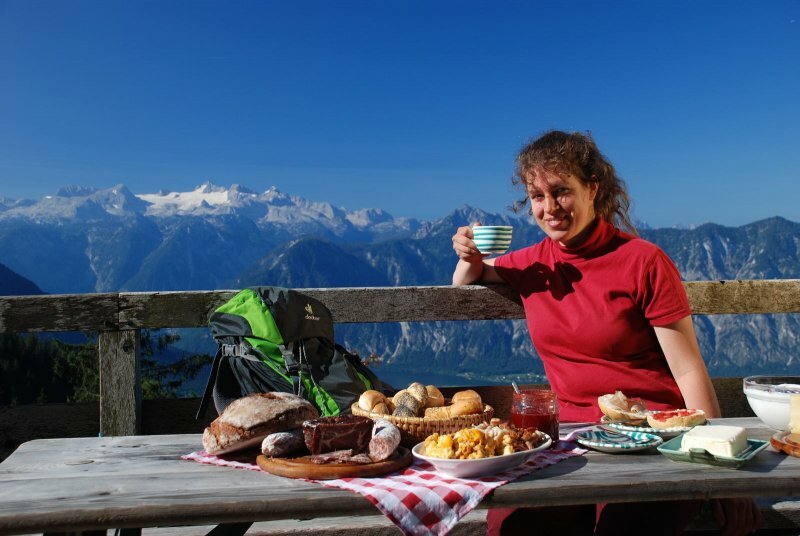 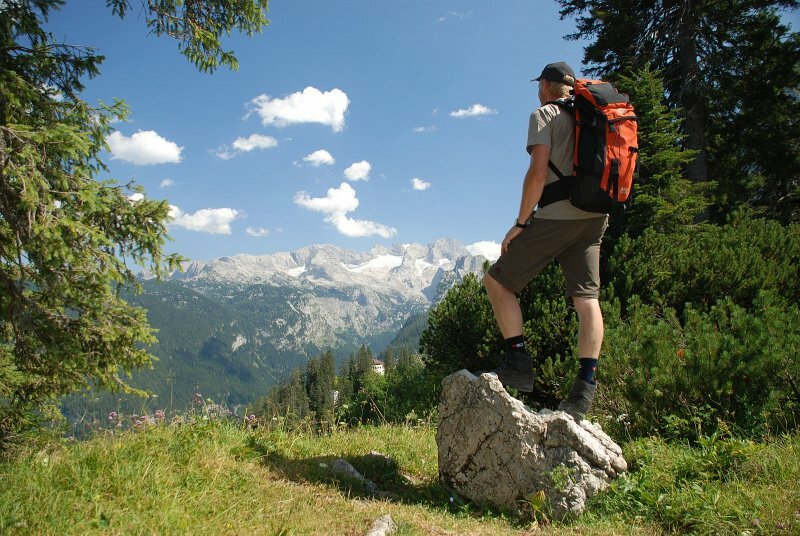 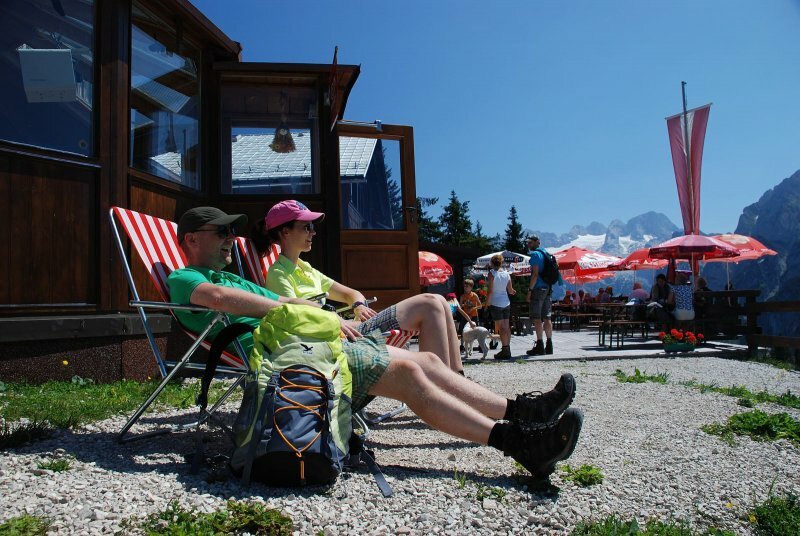 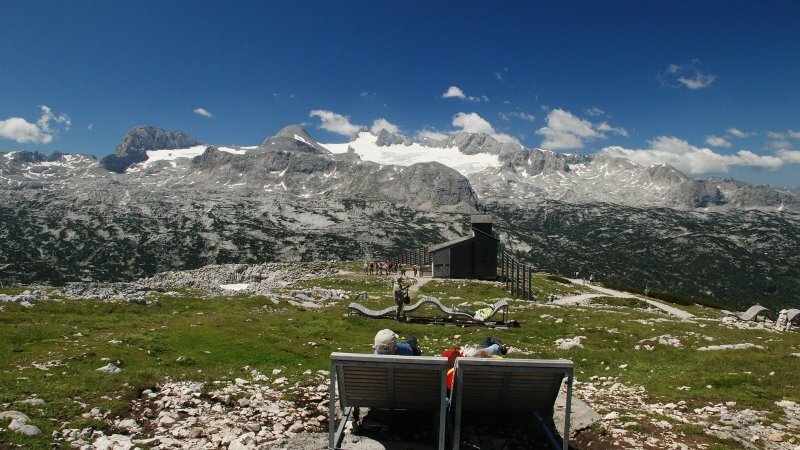 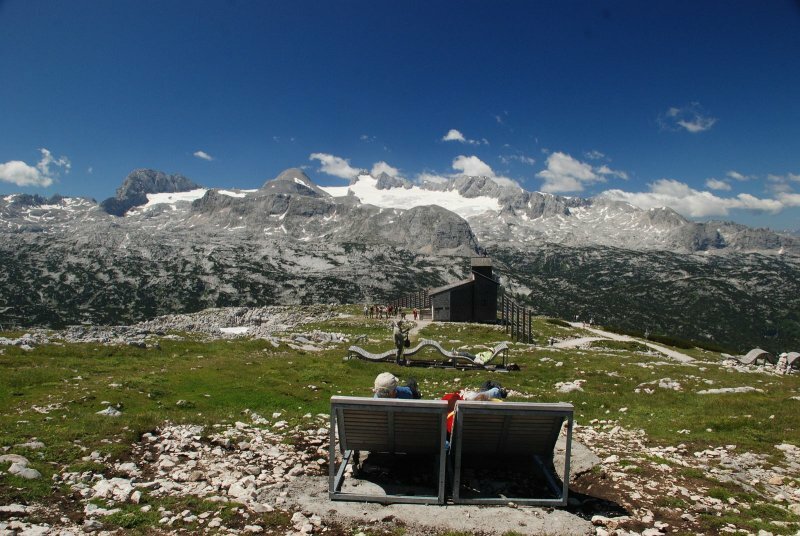 We hope enjoy a relaxing alpine breakfast and a nice day’s hiking in the World Heritage region. 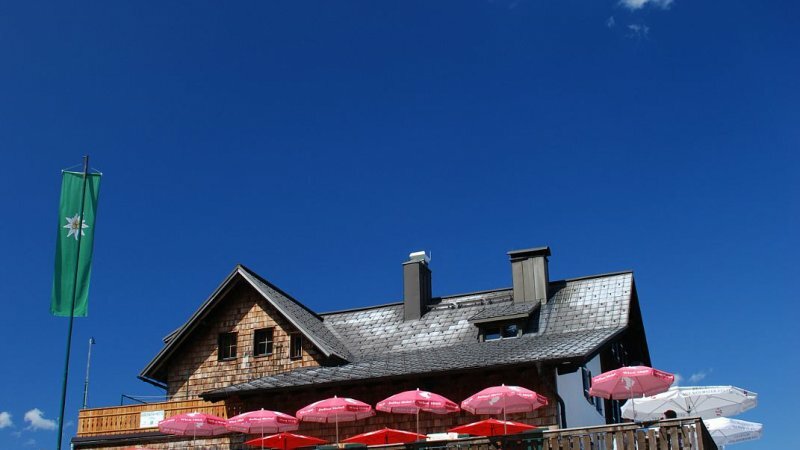 Our tip for all mountain fans! 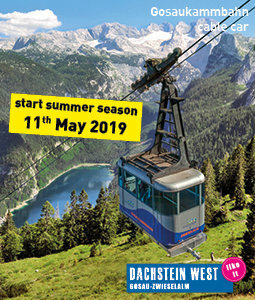 Save as you ride! 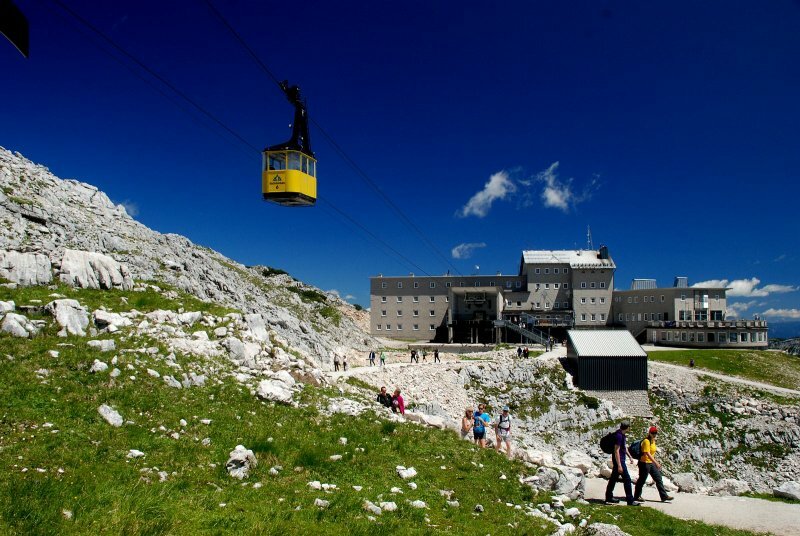 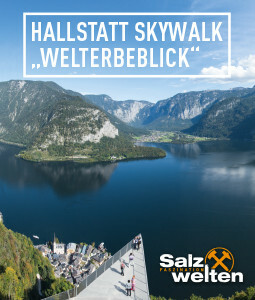 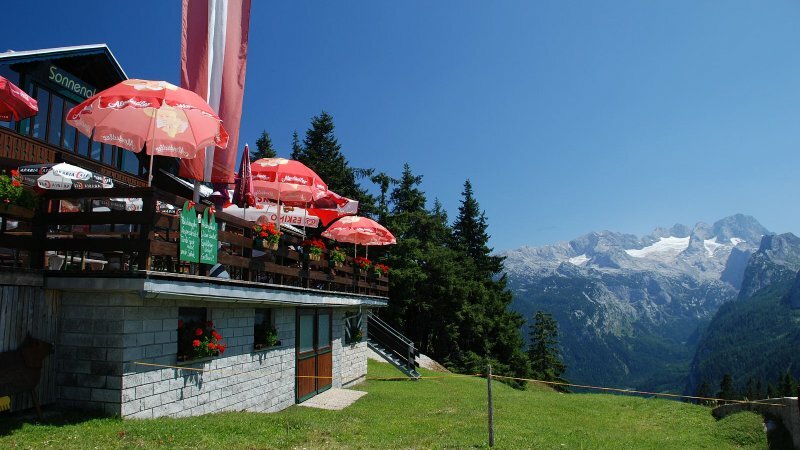 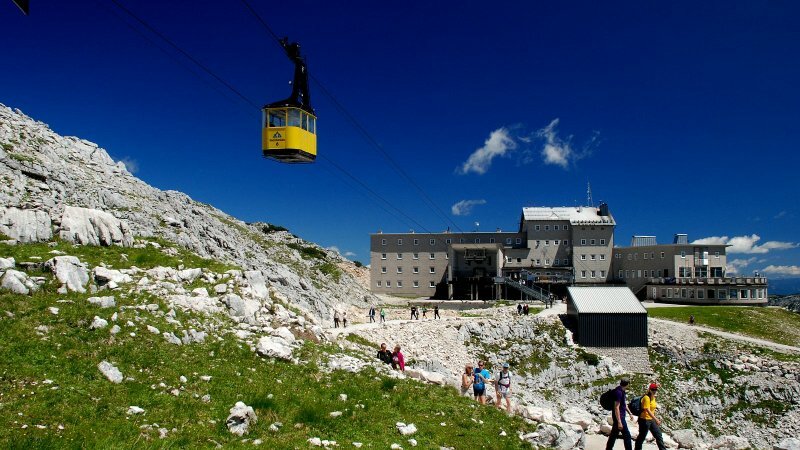 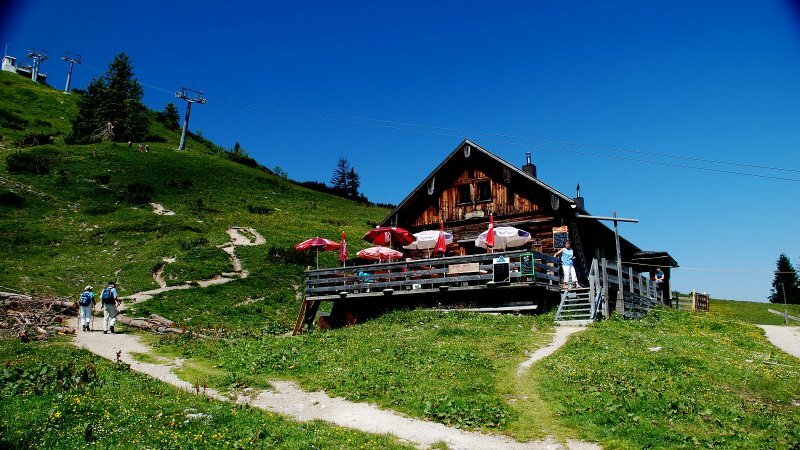 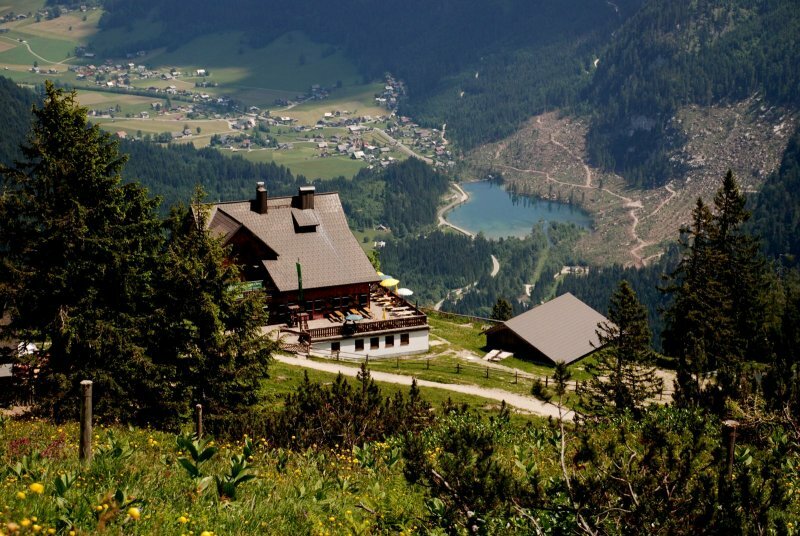 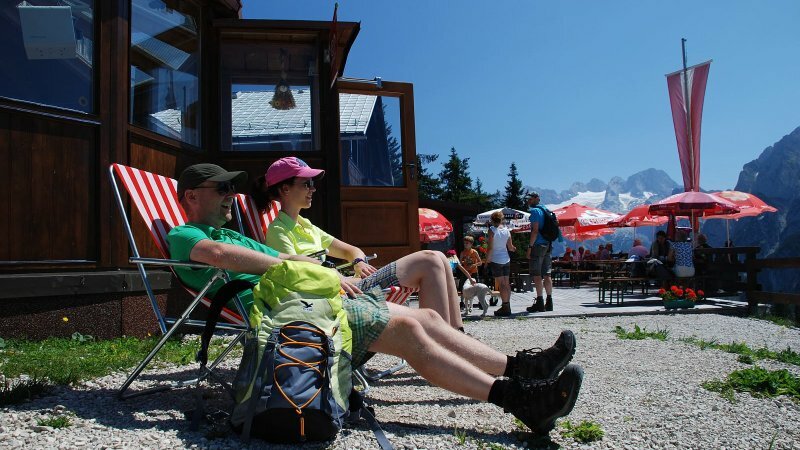 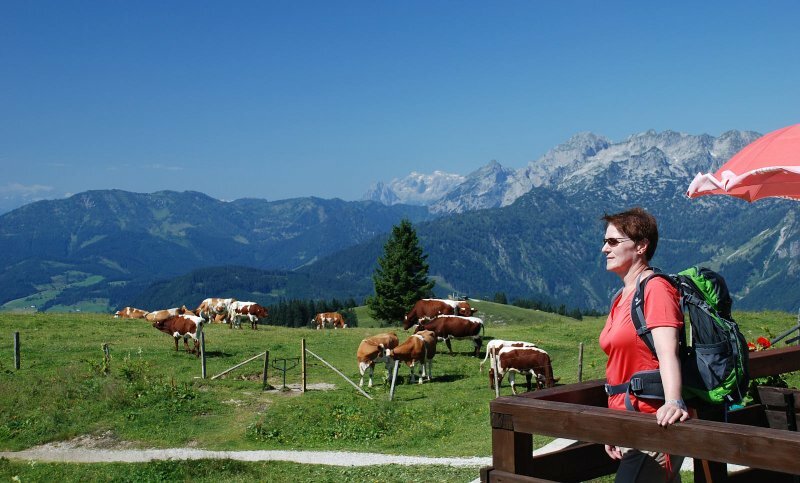 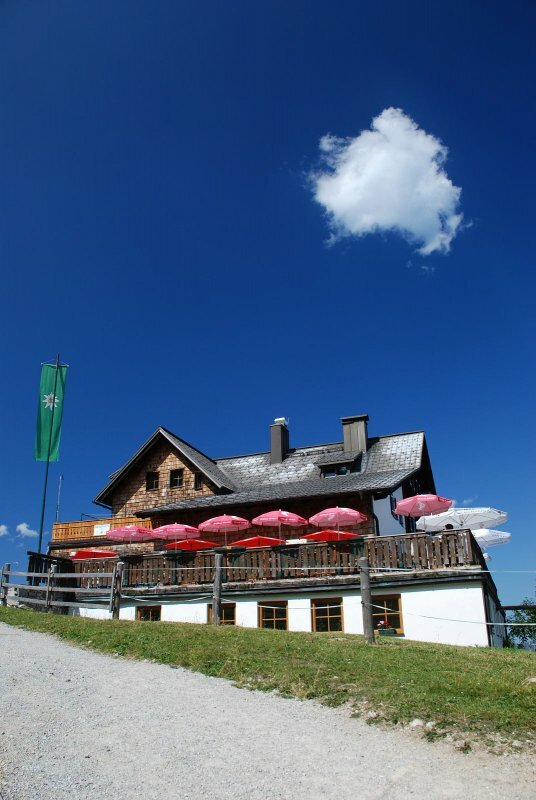 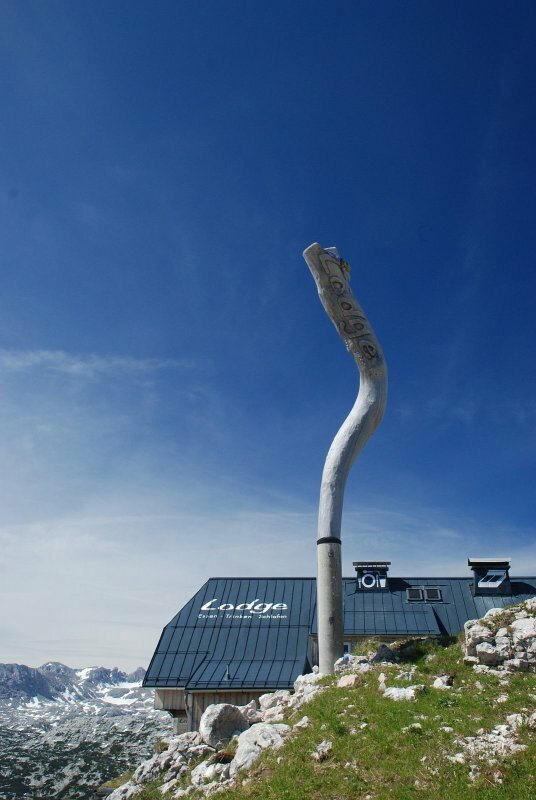 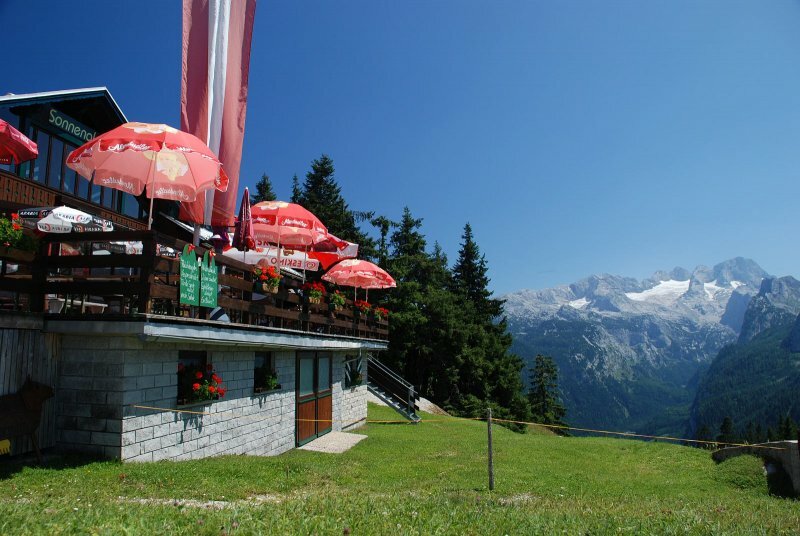 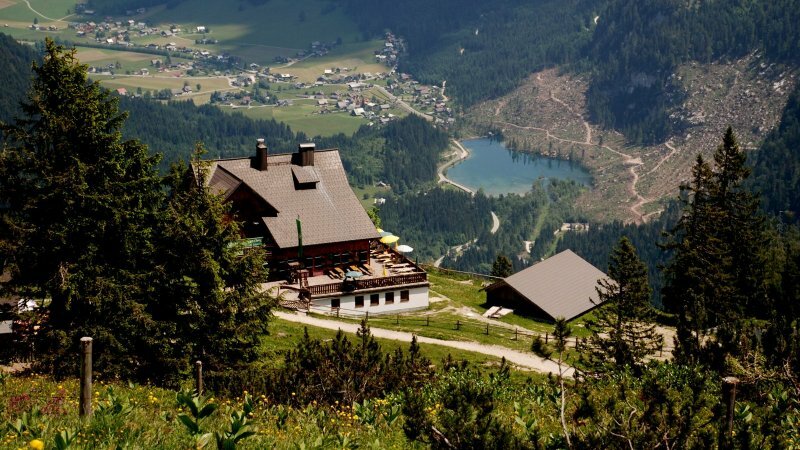 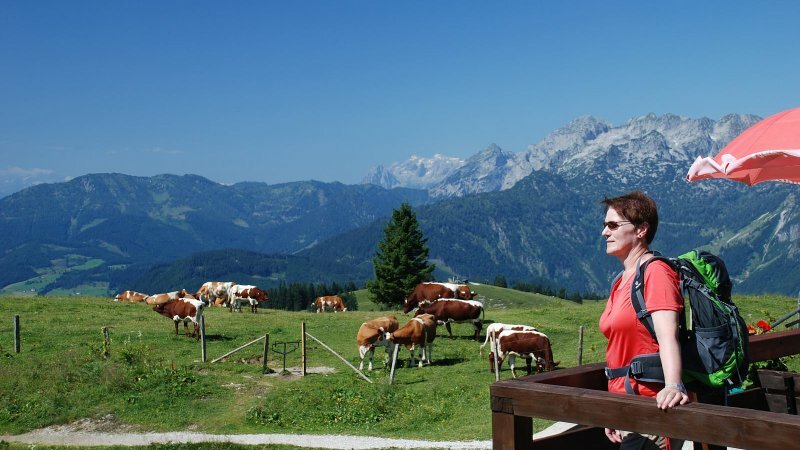 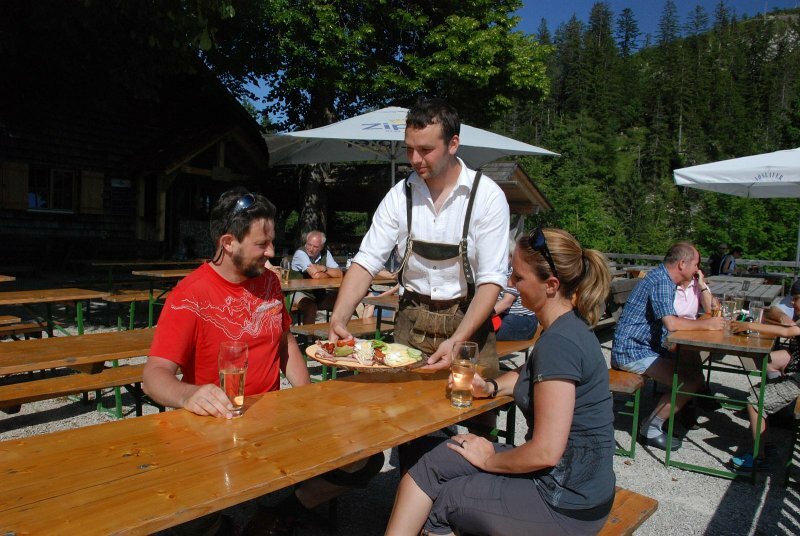 Whether you take the cable car to enjoy breakfast up on an Alm, for many top events, for hiking or just to get a "bird's eye view"; with the Salzkammergut Card or the lucrative Gipelticket (summit ticket) you will have more money left over for culinary delights at the summit. 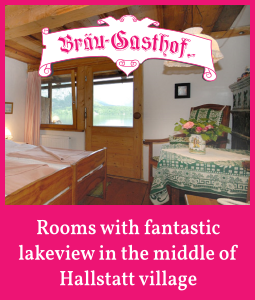 in the tourist offices of Bad Goisern on Lake Hallstatt, Gosau, Hallstatt and Obertraun.